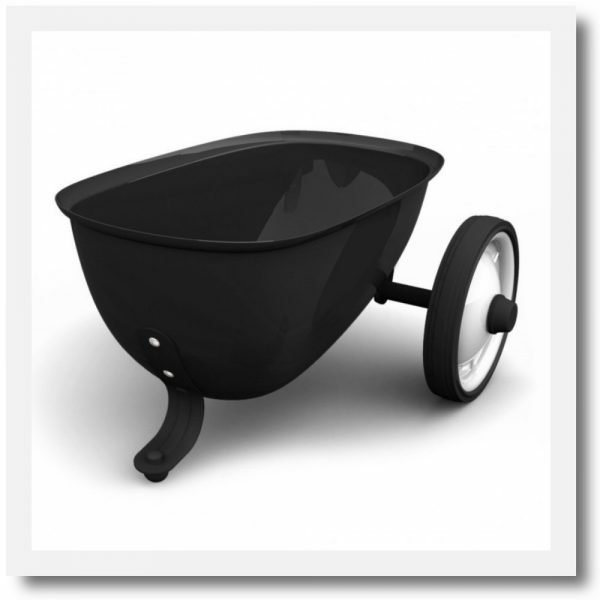 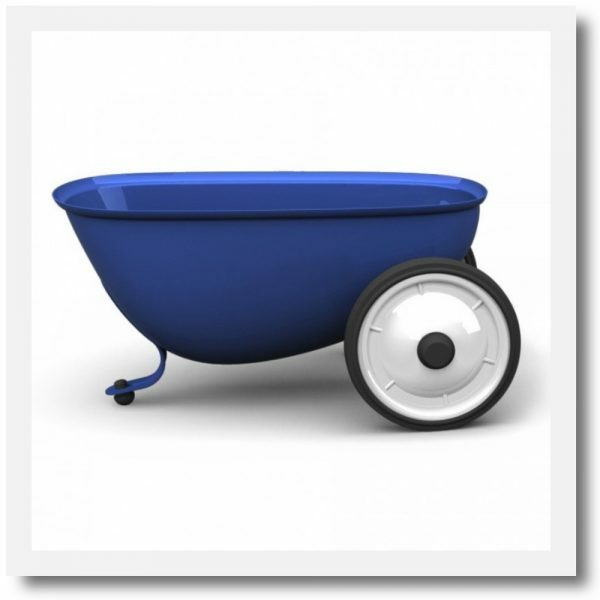 The Sibis Franz Wheelbarrow is another stunning design from the award winning team at Sirch in Germany. Sirch’s experience of moulding and shaping wood comes from a heritage of woodworking since 1805. 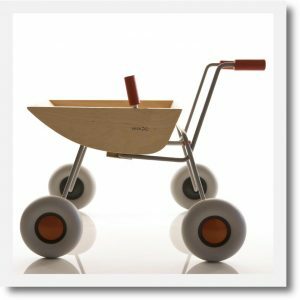 A beautifully crafted practical toy, made from laminated birch plywood and steel and with silent wheels, the Sibis Franz wheelbarrow is a unique and minimalist design that is also extremely durable. 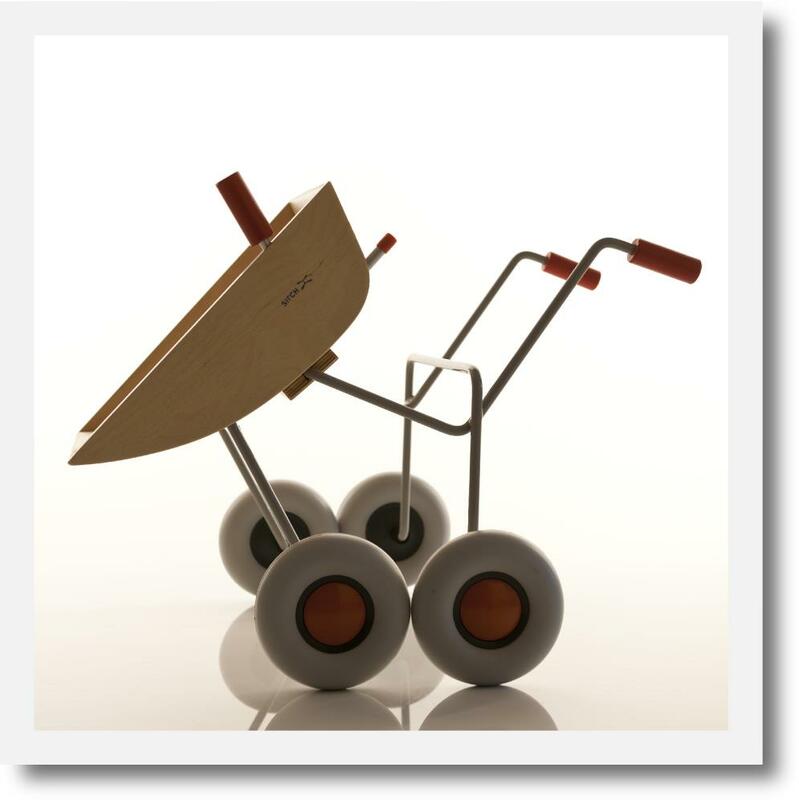 Safety is a key feature, and the Franz tipcart has been tested and certified for children’s use by the German technical safety authority Tüv and the well-respected consumer association Spiel-gut. 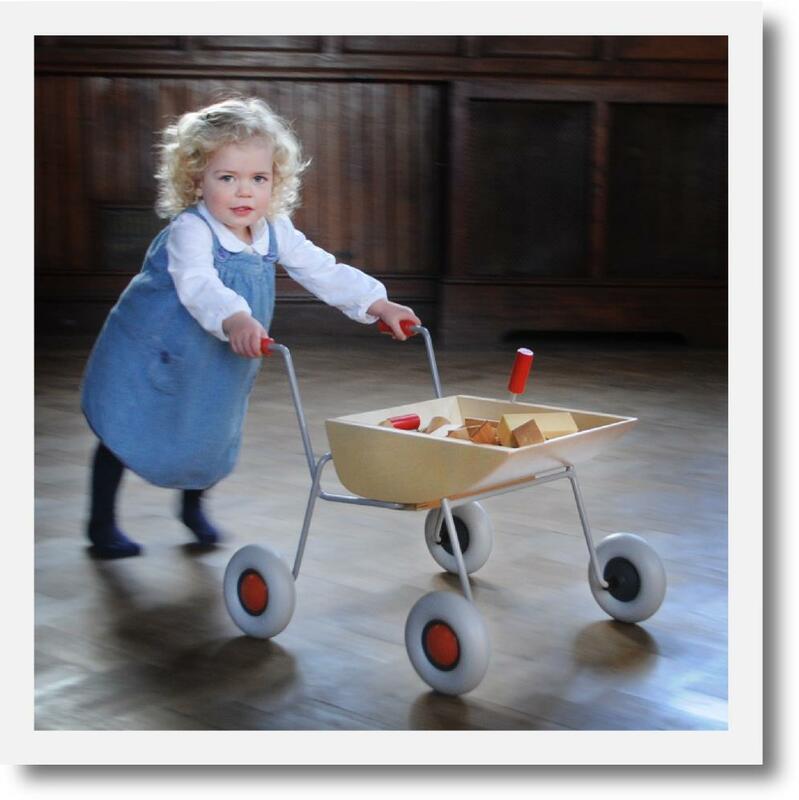 The wheelbarrow has a smooth tipping action which allows your little ones to have great fun transporting and unloading all of their toys from room to room. 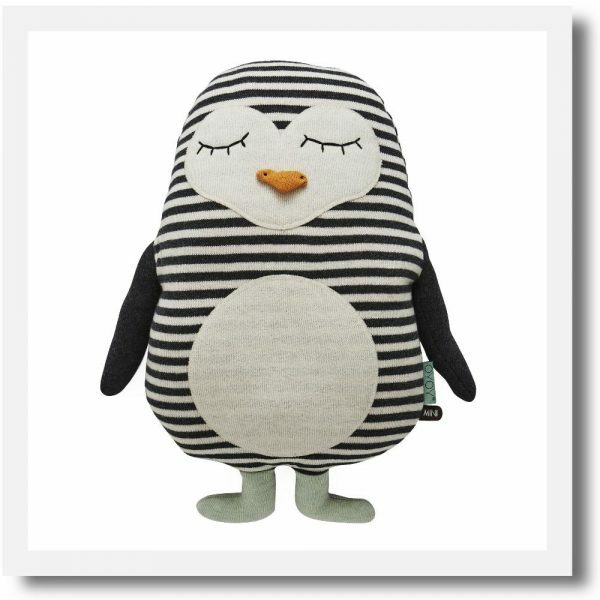 Dimensions : Length: 57cm Width: 48.5cm Height: 42.5cm. 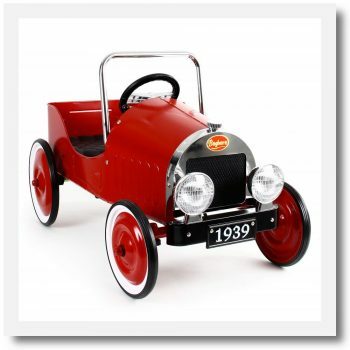 Material : Made from laminated birch plywood and steel with EVA Plastic wheels.